I’ve started my early seeds. This is the first year being on-top-of-my-life enough to add gardening to my list this early. So I’ve never planted/tried these things before. This year we are planting peas, beans, lettuce, and thyme as our early spring plants. Today I put the seeds in little cups of warm water to soak for a day or two before I put them outside. I have read this speeds up the germination time, and since I am technically almost two weeks late in my planting, I will need all the help I can get! 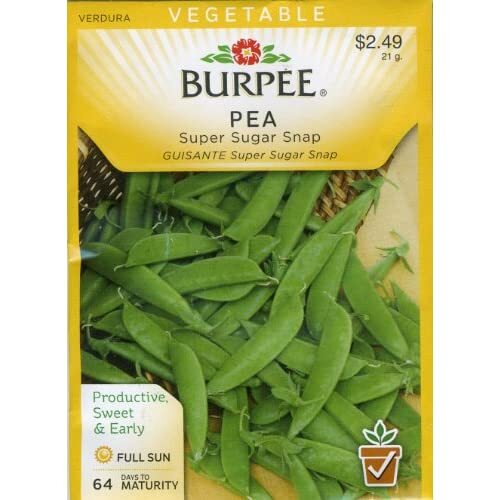 All of the Burpee Seeds I bought at Walmart a few weeks ago. The Thyme – I think – is from Sharon Stewart, my visiting teacher. I planted 6 types of lettuce this year, using the pre-soak method. First I soaked them in little bowls of water overnight. Then I put each type on a moist paper towel and layered those on a plastic plate & covered it all with a plastic bag. Within 48 hours all of them had germinated! So I put two of each type into inside fiber pots, (I wanted to start 25 plants inside for transplanting later, to get a jump start since the weather has been so cold lately) and the leftovers into one large container close together to use as cut-and-come again baby lettuce. So simple! The rest of the seeds I will put into the ground tomorrow. (Except the Thyme – I might try the lettuce method on the thyme too because the seeds are so tiny).